Area Safe Products is the preferred supplier for property managers, maintenance managers and business services managers at schools, colleges, TAFE’s and Universities due to our quality range and trusted support! 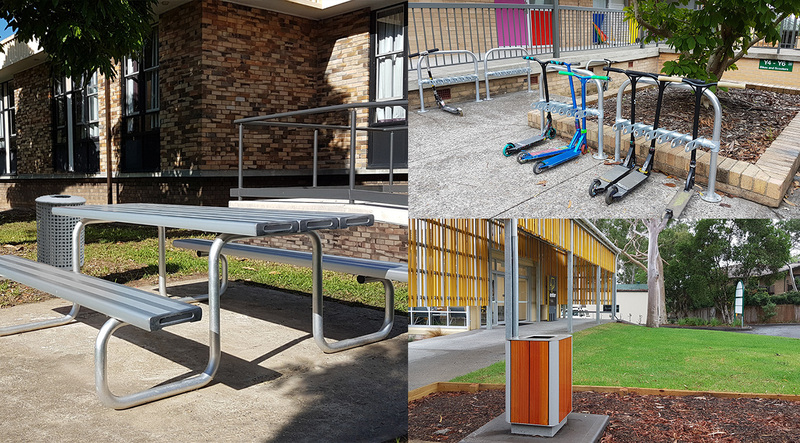 We are the education sector’s one stop shop for purchasing signage to matting, bollards to bike racks, anti-slip stair nosing to picnic settings, plus all car park safety fixtures such as speed humps and wheel stops. Are you protecting your greatest assets? Are your students and staff your greatest asset? Do they deserve the very best of support including a safe environment and awesome outdoor furniture? With all the noise and bustle of every day, Area Safe makes it easy for you to get what you need fast and stay within your budget.